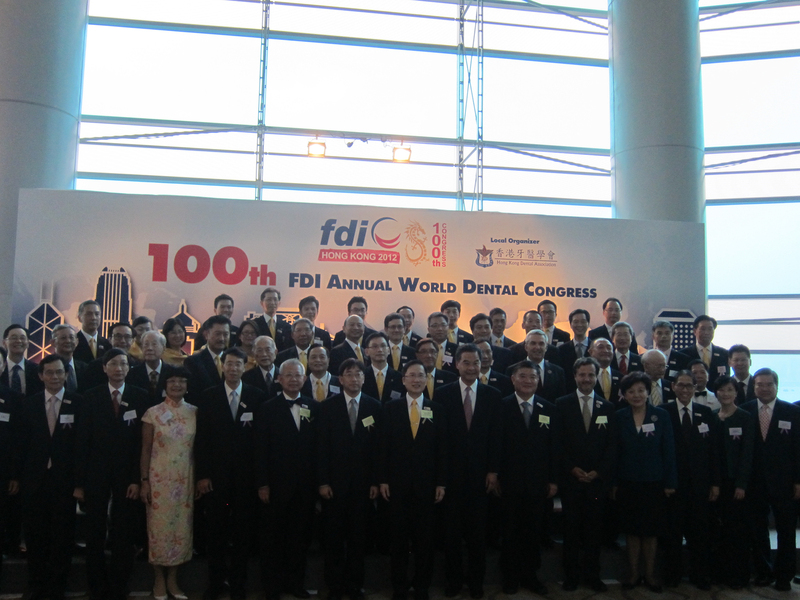 By kind invitation of Huang Ming-Yu (president of the Taipei Dental Association), KO Vincent W.C. (chairman of the International Affairs Committee Taipei Dental Association), and James Chih-Chien Lee (president of Asia Pacific Dental Federation – APDF/APRO), I had the pleasure to attend, for the first time, the 2013 Mutual Cooperation of Duel Taipei Annual Scientific meeting & General Assembly. 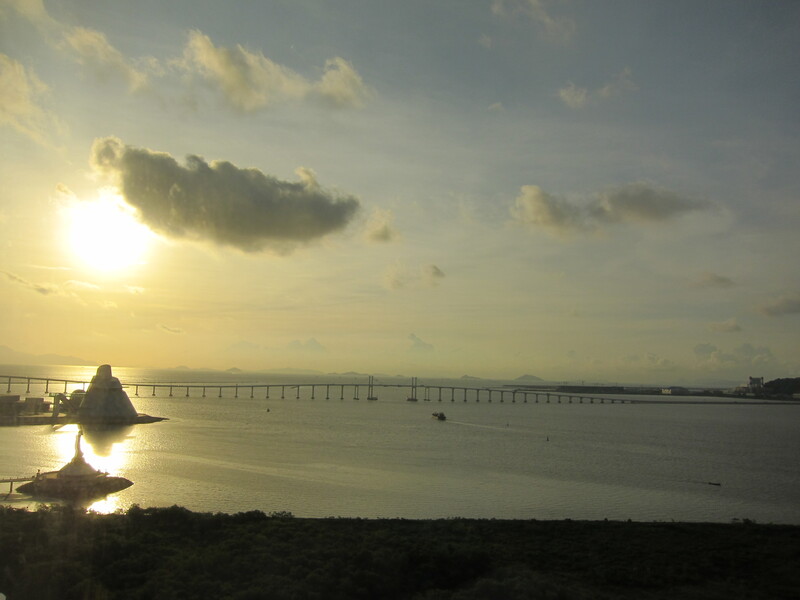 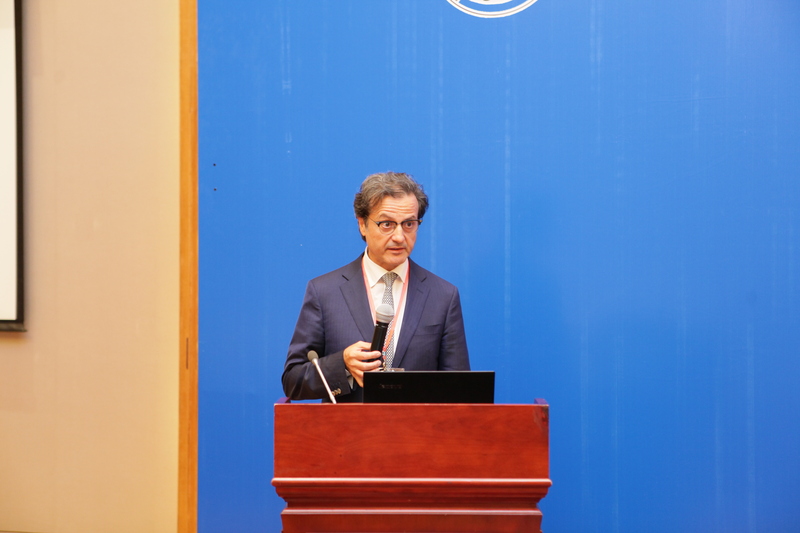 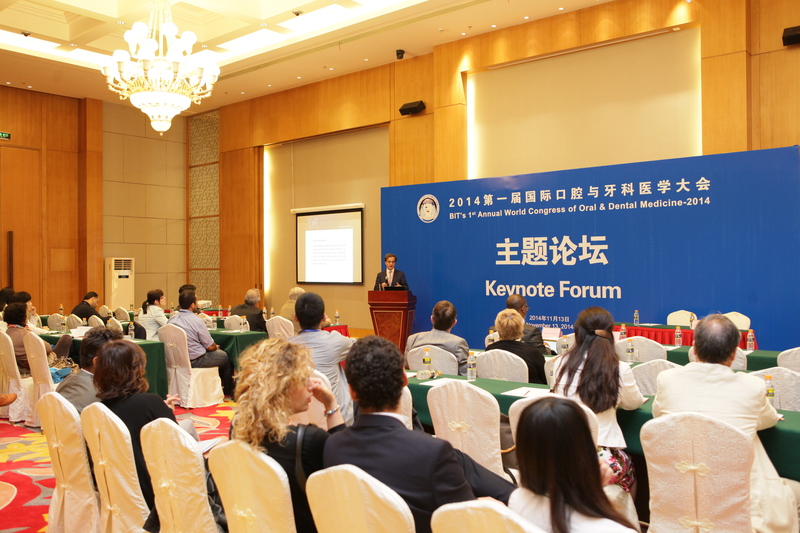 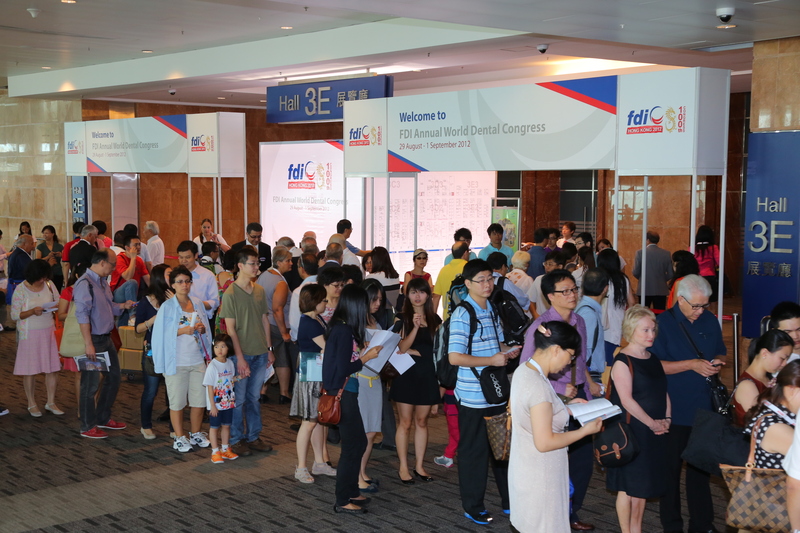 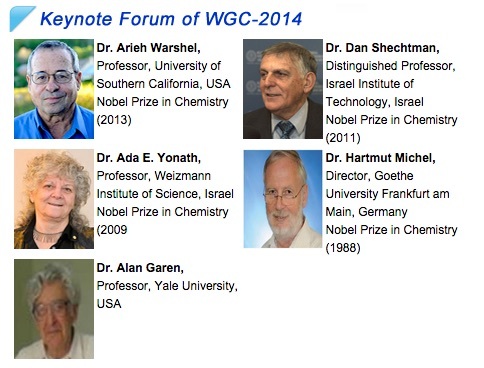 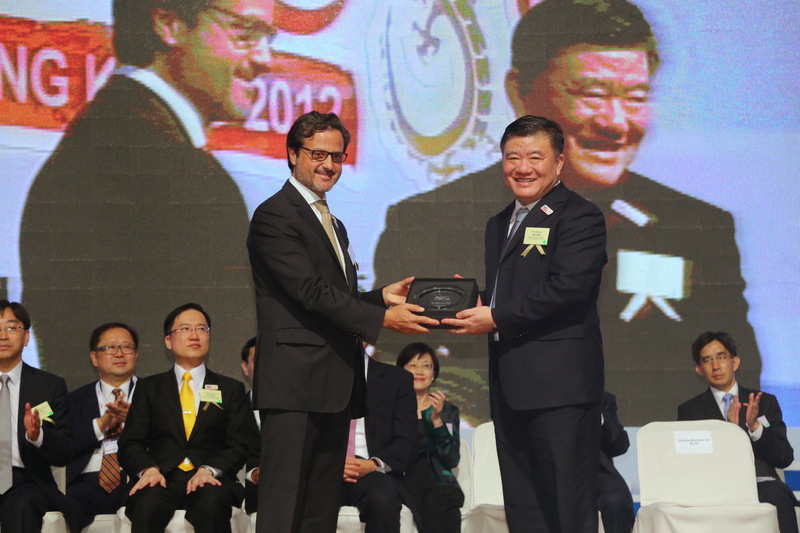 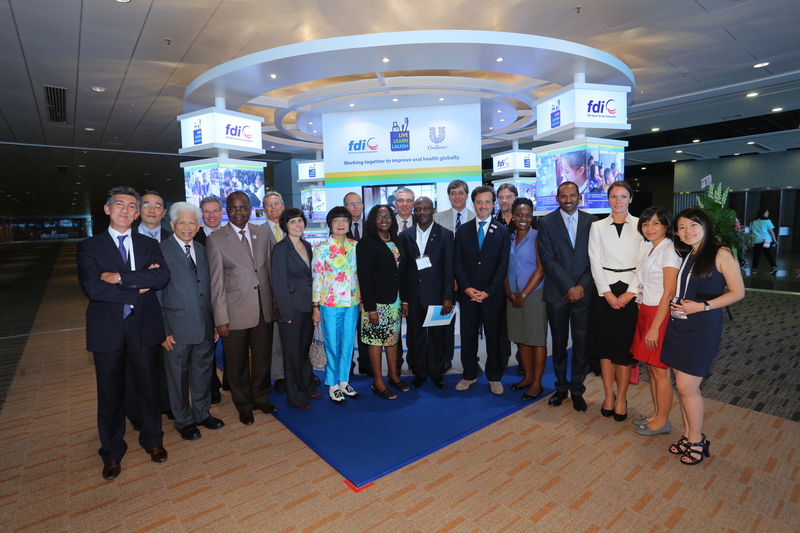 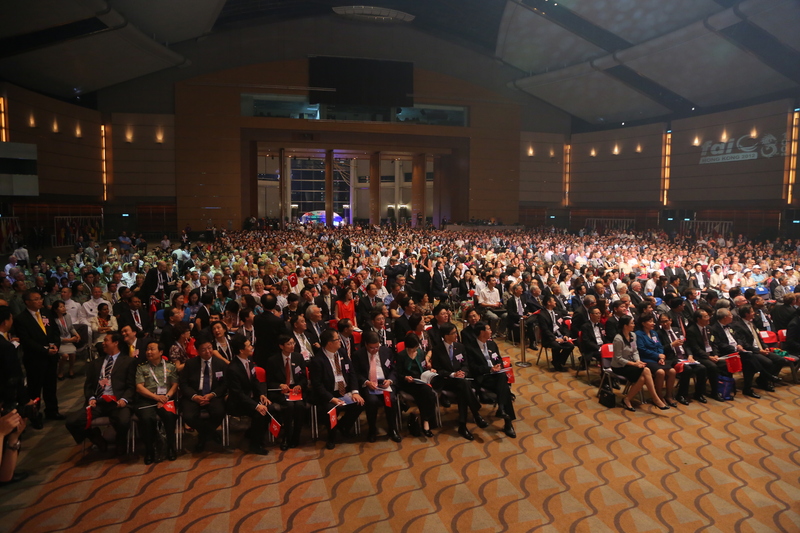 It took place at the Tapei International Convention Center on March, from 23rd to 24th of 2013. 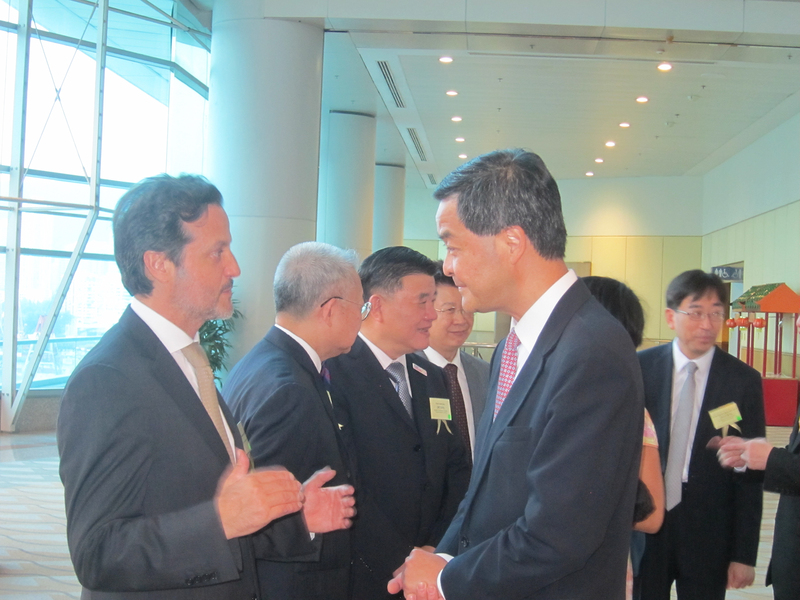 I had also three official visits: Taipei City Government, Ministry of Foreign Affairs and the Department of Health Taiwan. 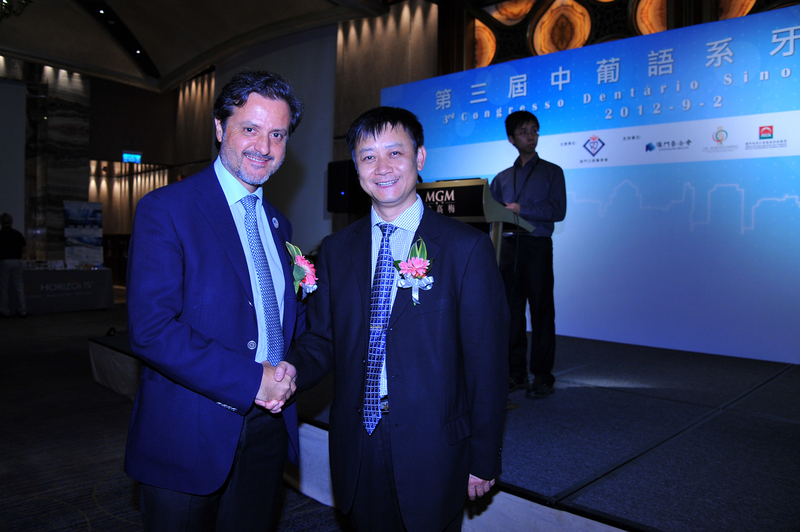 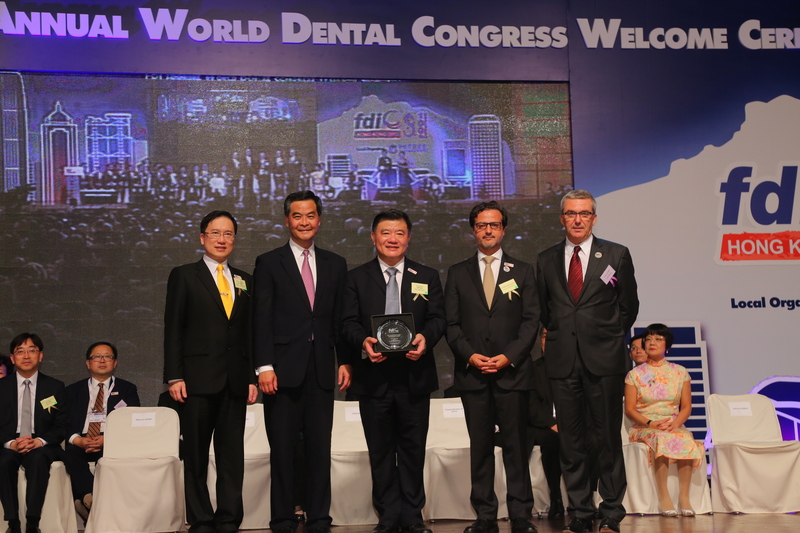 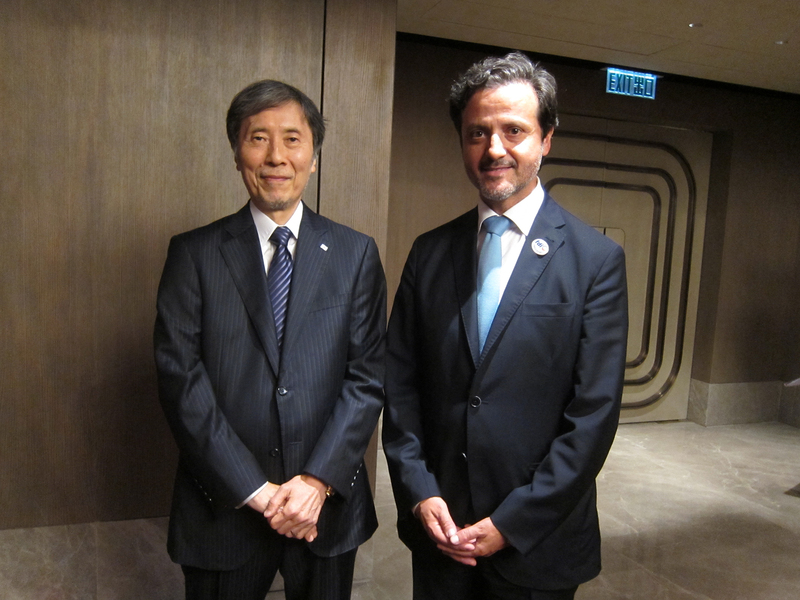 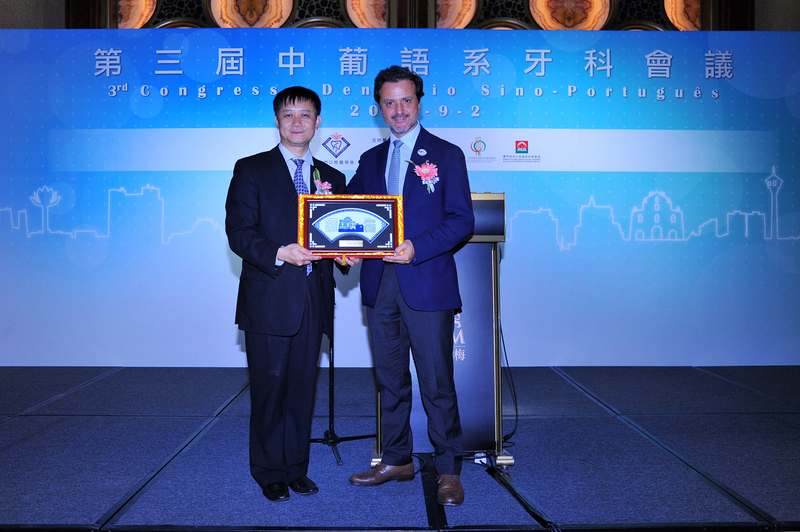 With Huang Ming-Yu, president of the Taipei Dental Association. 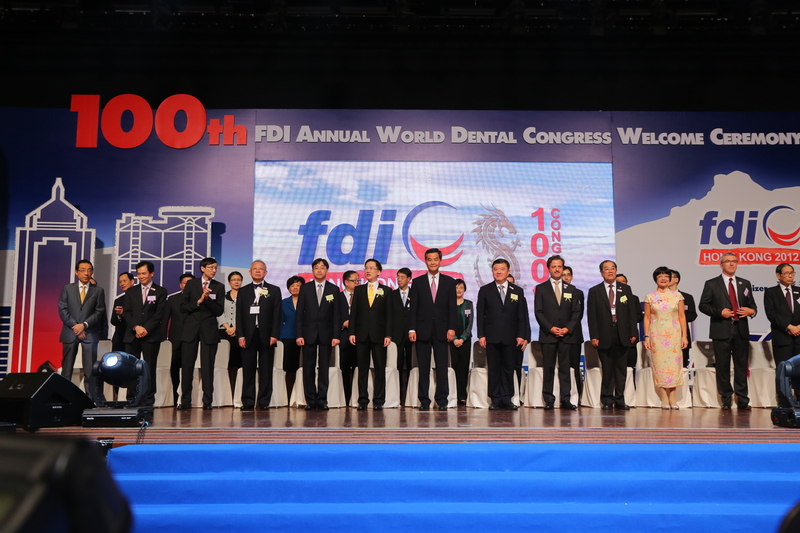 With Jame Chih-Chien Lee, president of Asia Pacific Dental Federation (APDF/APRO). 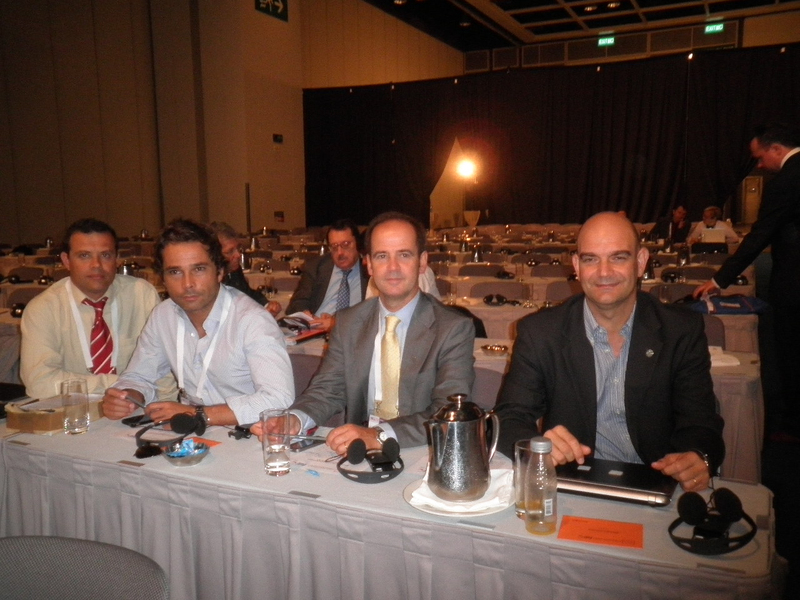 With local leaders of the profession. 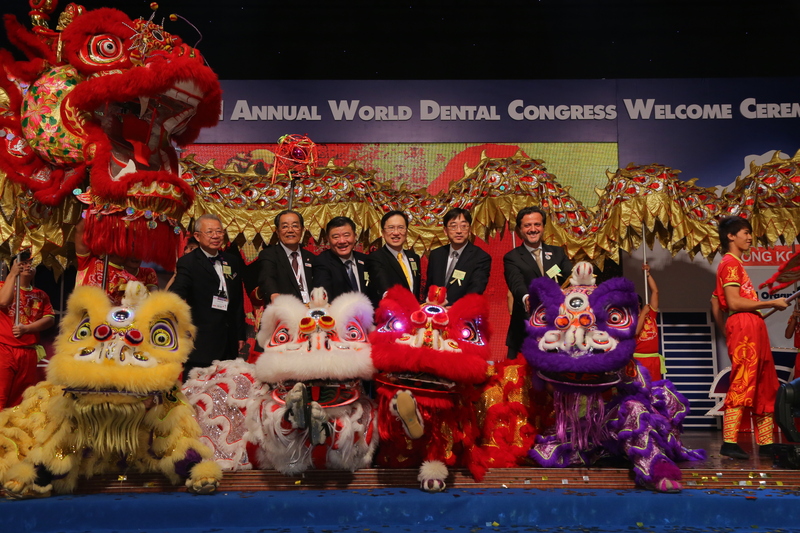 From right to left, Chen Sheng-Mao, colleage and photographer who gently provided me with this nice pictures, Haja Badrudeen Sirajudeen, Malaysian Dental Association president, James Chih-Chien Lee, president of Asia Pacific Dental Federation (APDF/APRO), and myself. 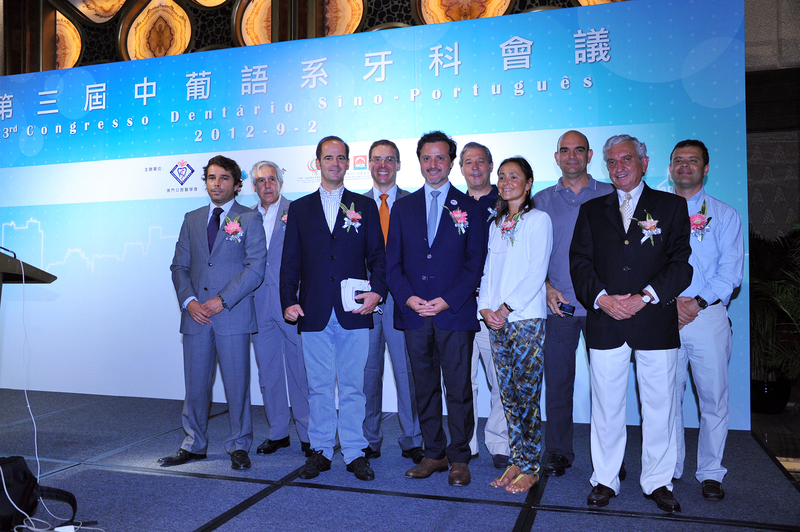 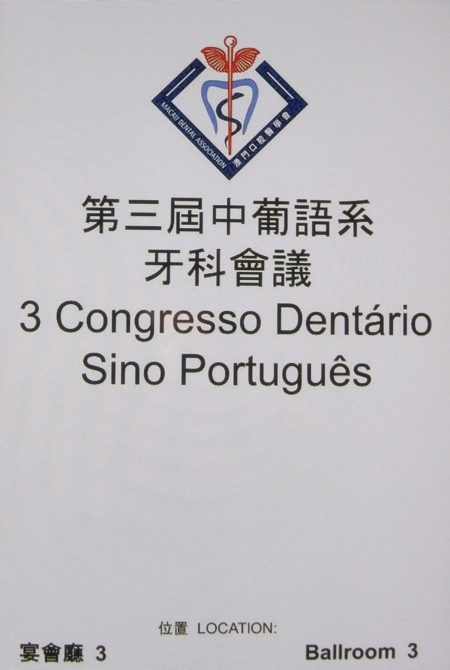 From left to right, Cristina António, from Macau Dental Association, James Chih-Chien Lee and myself. 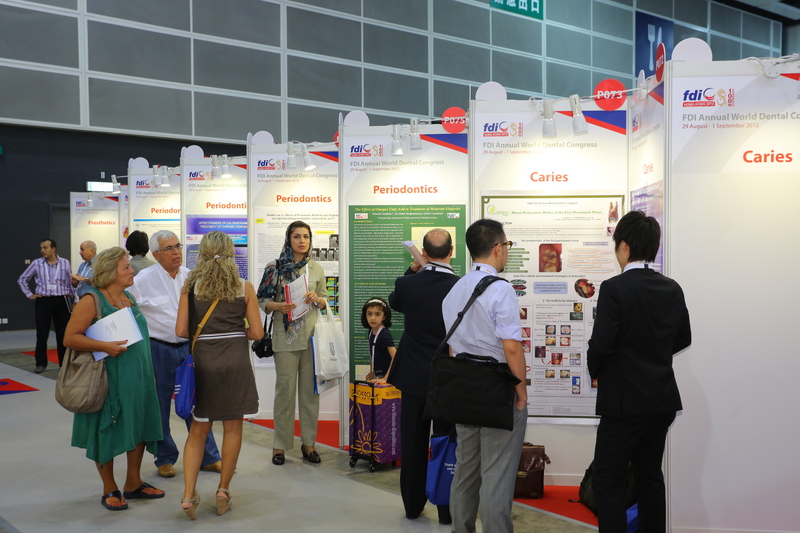 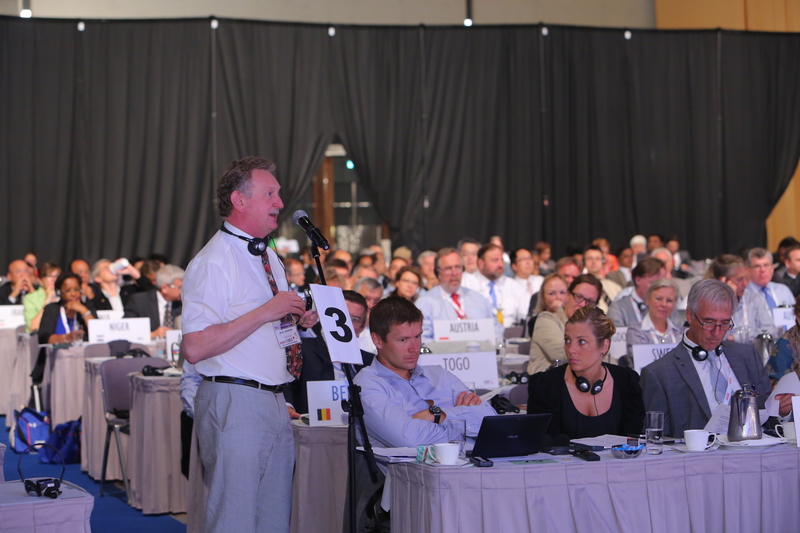 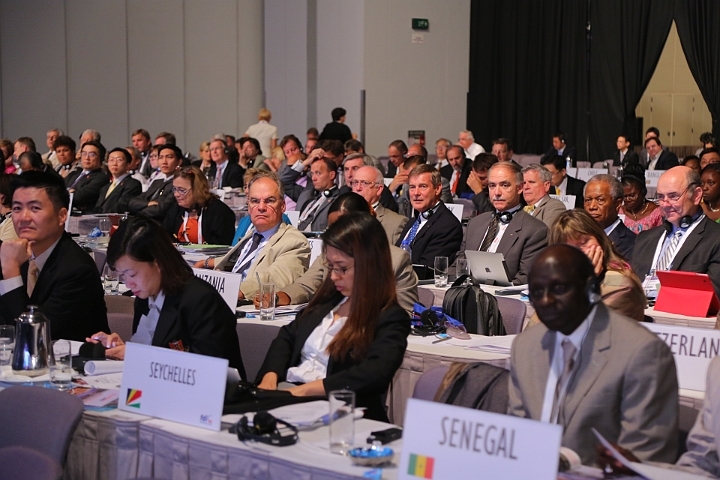 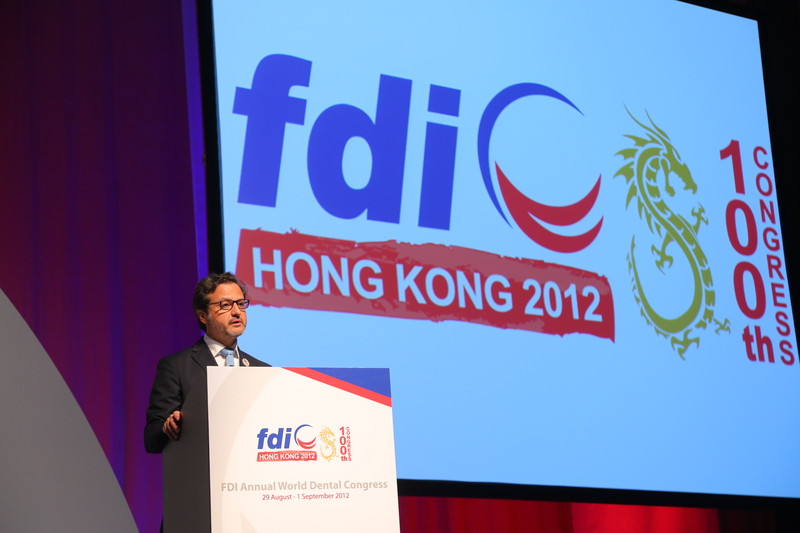 Attendees from several countries and representing the national dental associations. 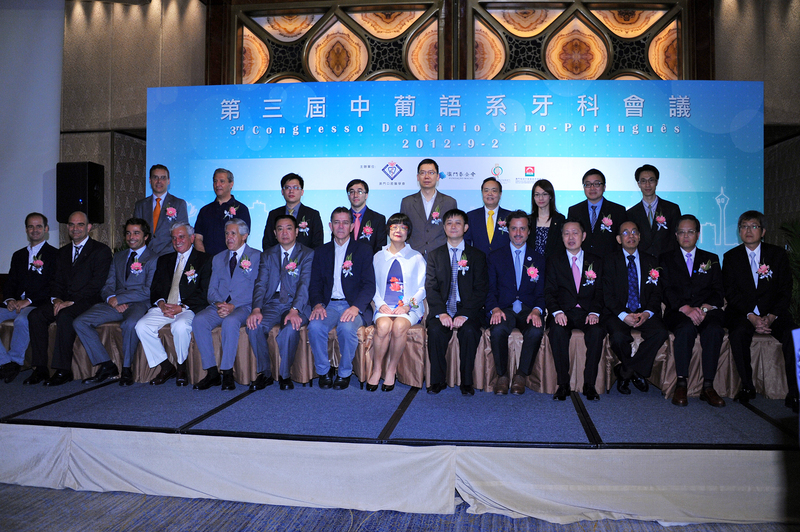 New Taipei City Dental Association General Assembly. 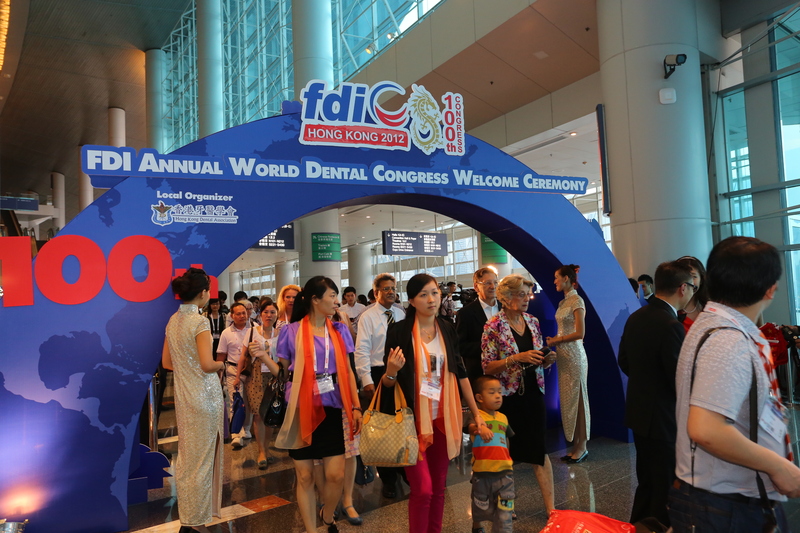 Next to Anne L. V. Camus, president of Manila Dental Chapter of Philippines Dental Association. 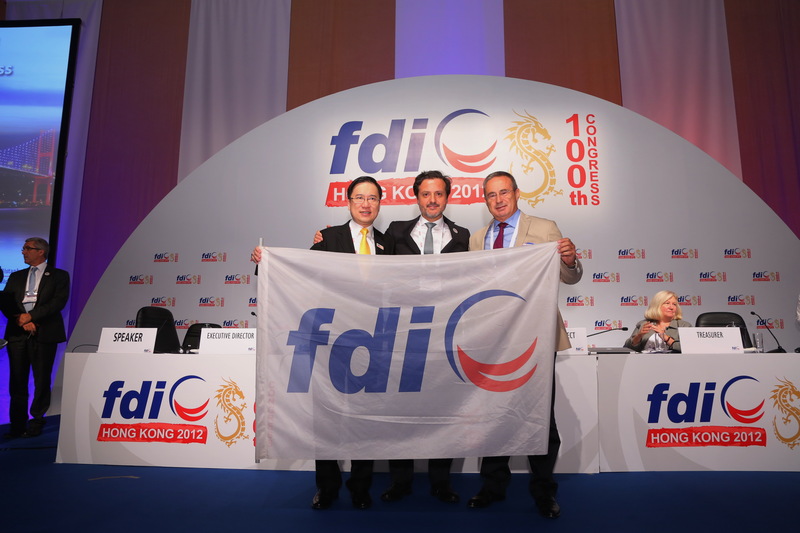 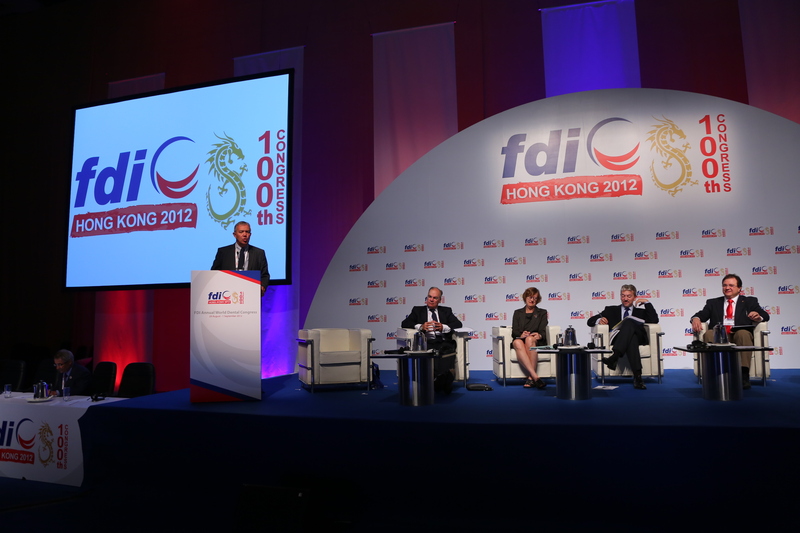 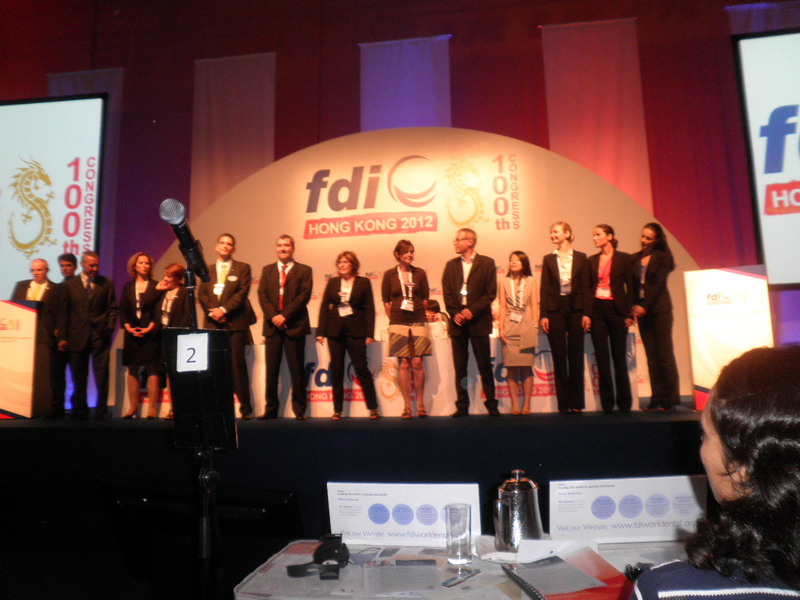 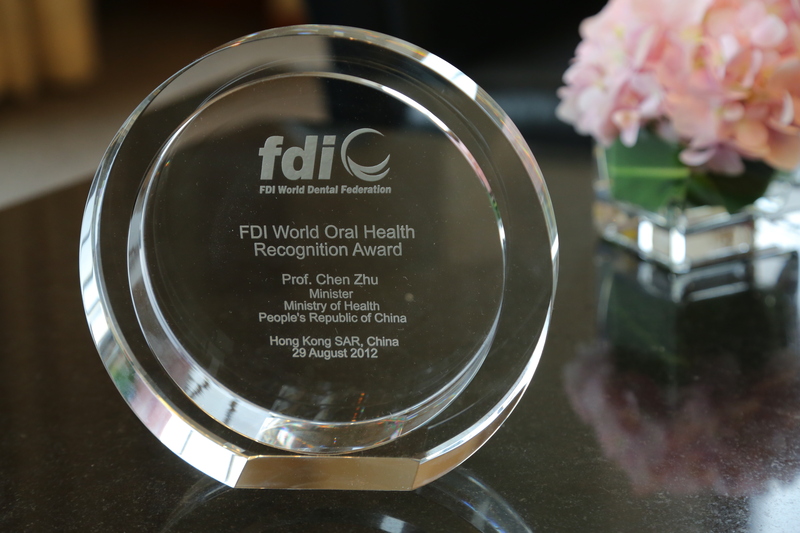 “At FDI, we would not be able to accomplish our mission without your input and support. 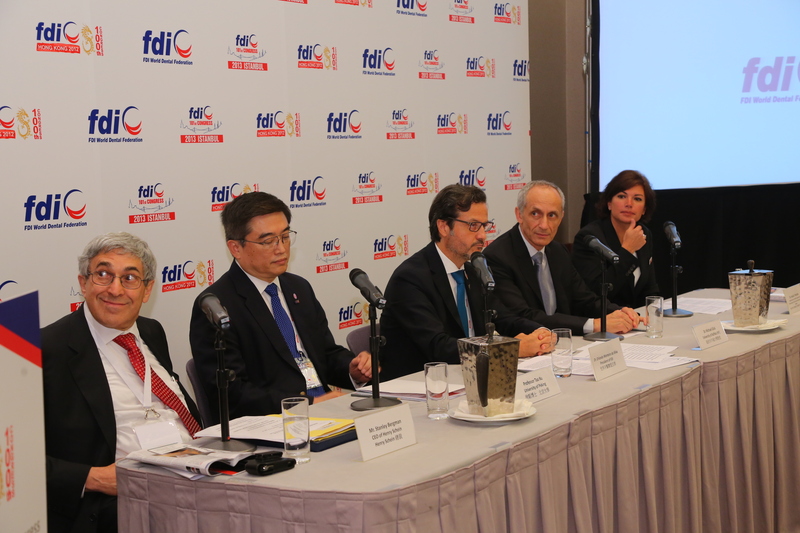 You are the organizations that enrich dialogue at international level and who share experience across the world within the context of FDI. 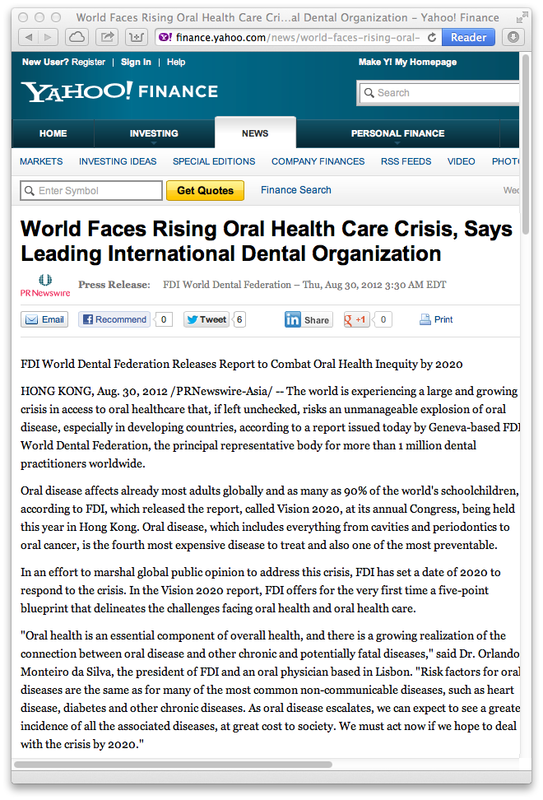 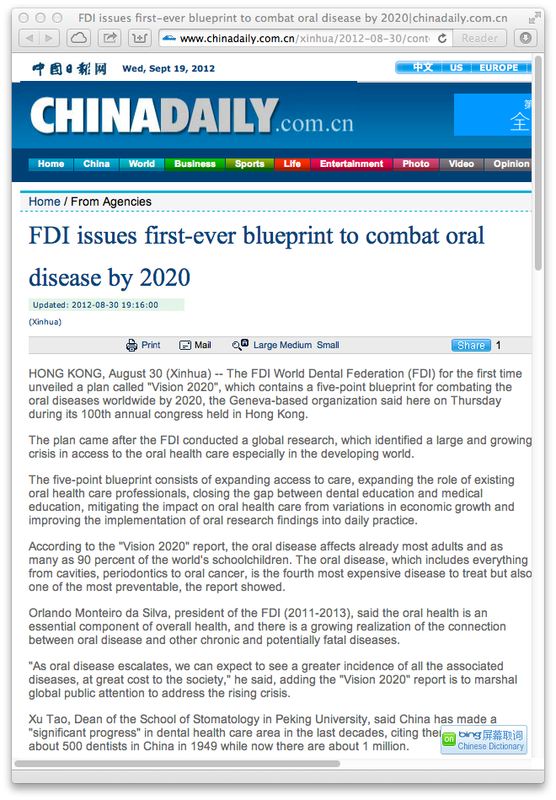 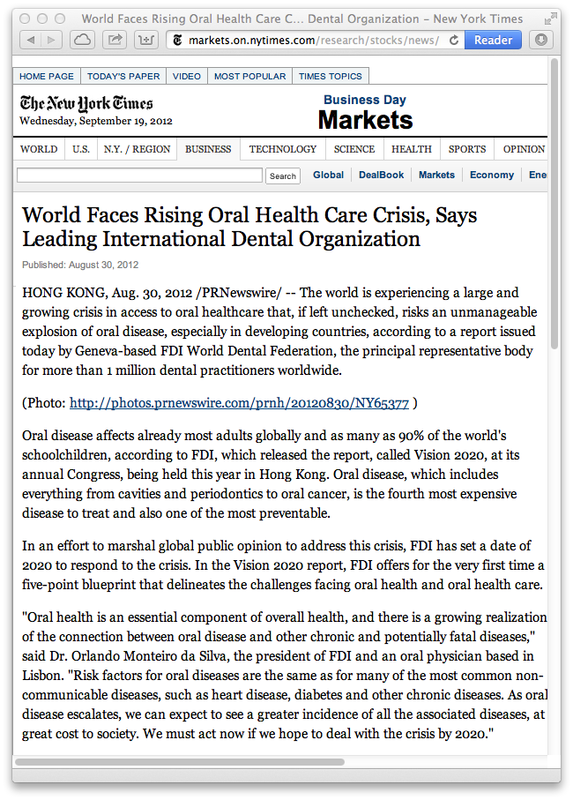 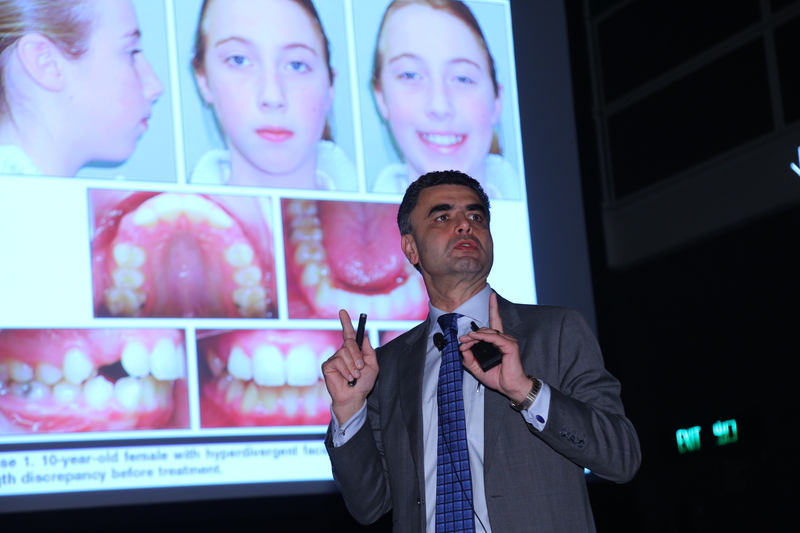 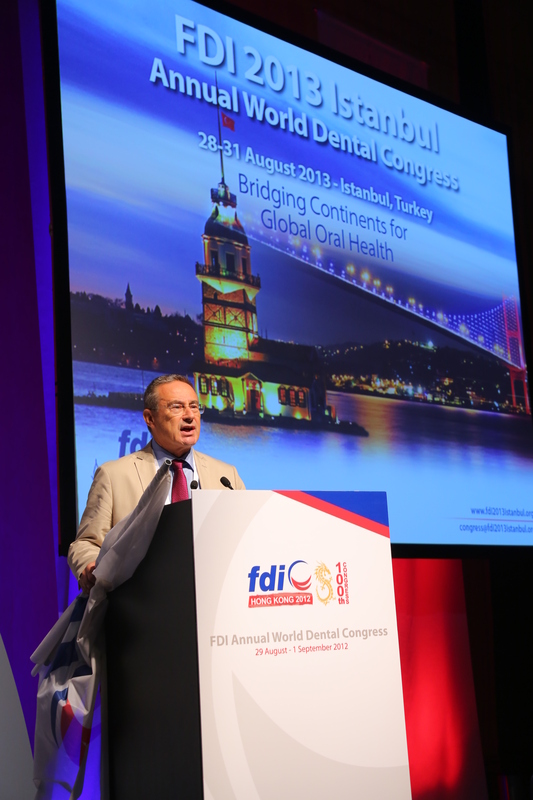 In doing so, you add significantly to the global stock of accumulated knowledge on dental practice and oral health. 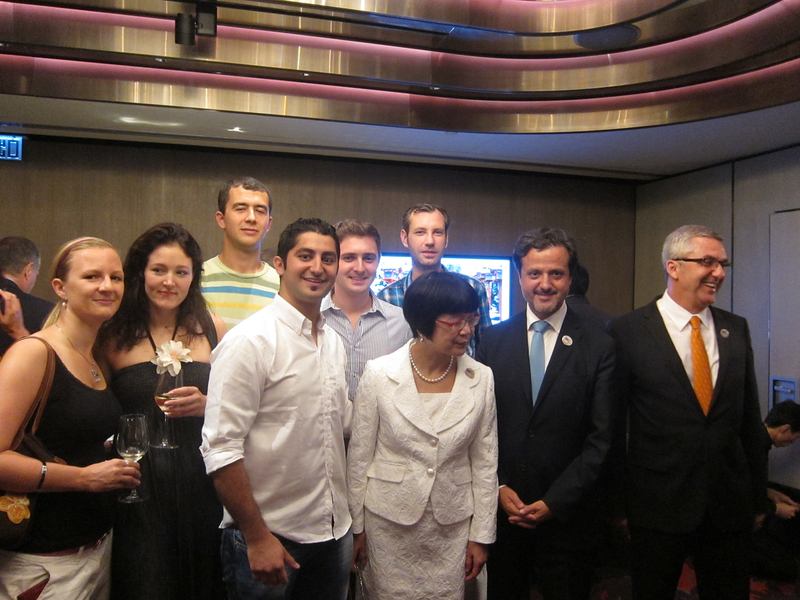 Opening cerimony gala dinner night. 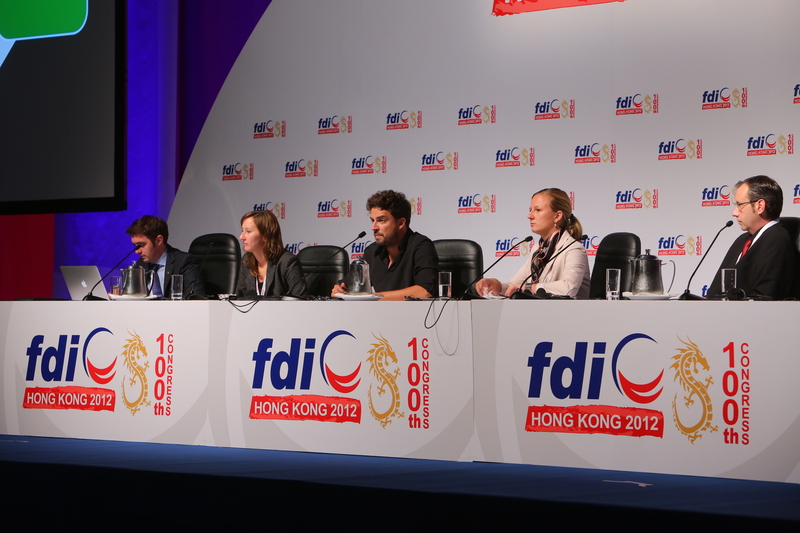 Musical moment during the opening ceremony. 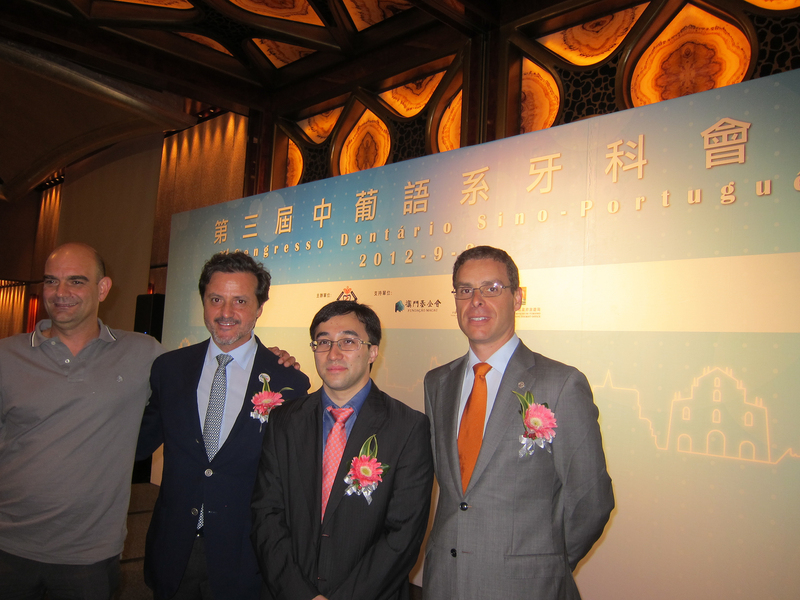 At the Juming Museum. 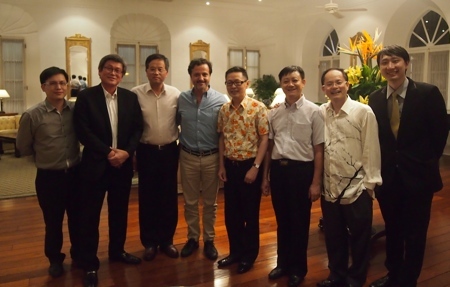 Ju Ming is a Taiwanese sculptor who attained fame in Taiwan in the 1970s, and in New York in 1983. 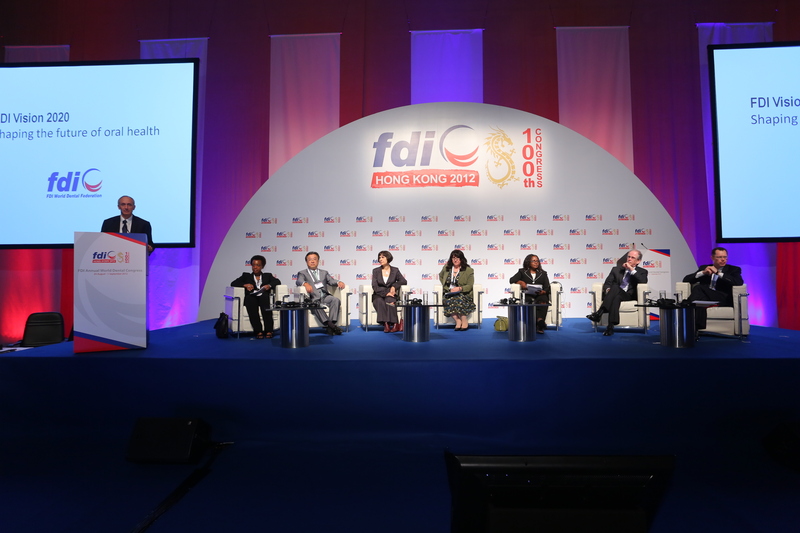 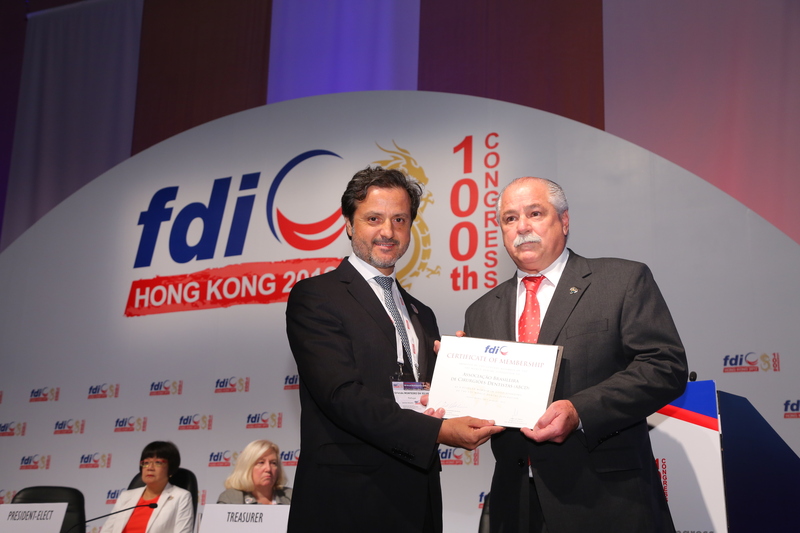 Dear Colleagues and Friends of the FDI and of the global health community, we successfully held our 100th Congress this year in Hong Kong. 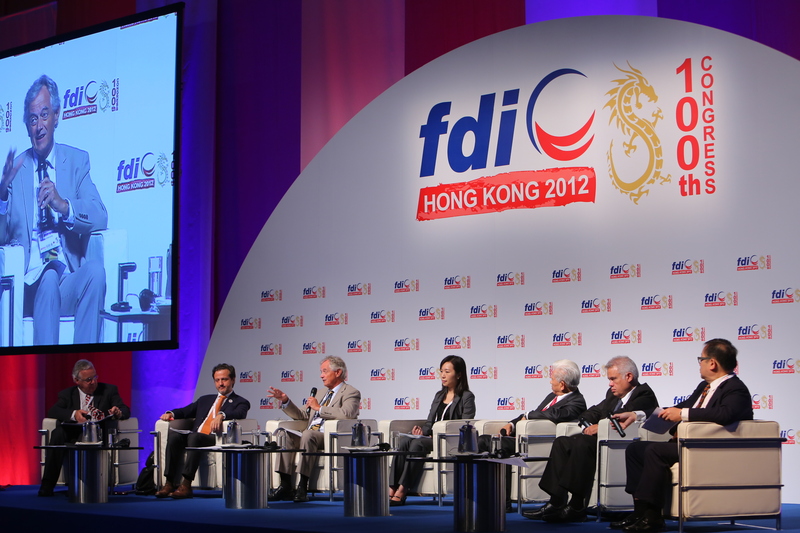 I wish you a happy 2013 and all the best for the FDI. 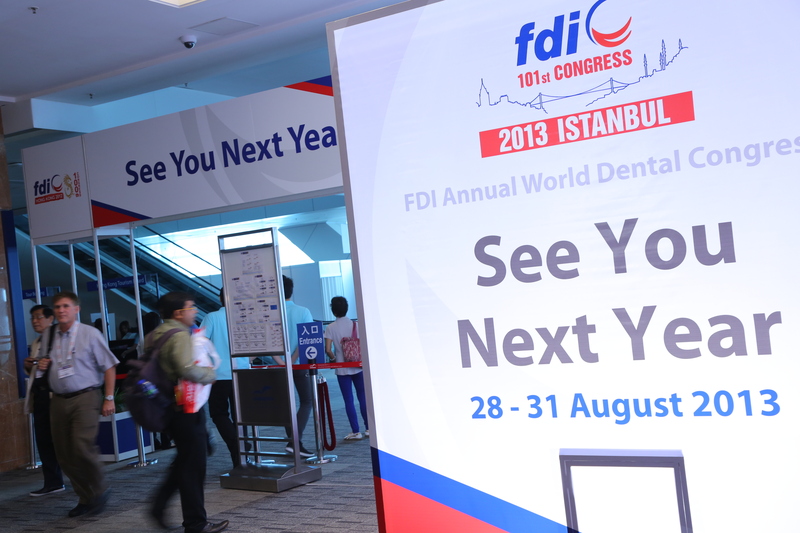 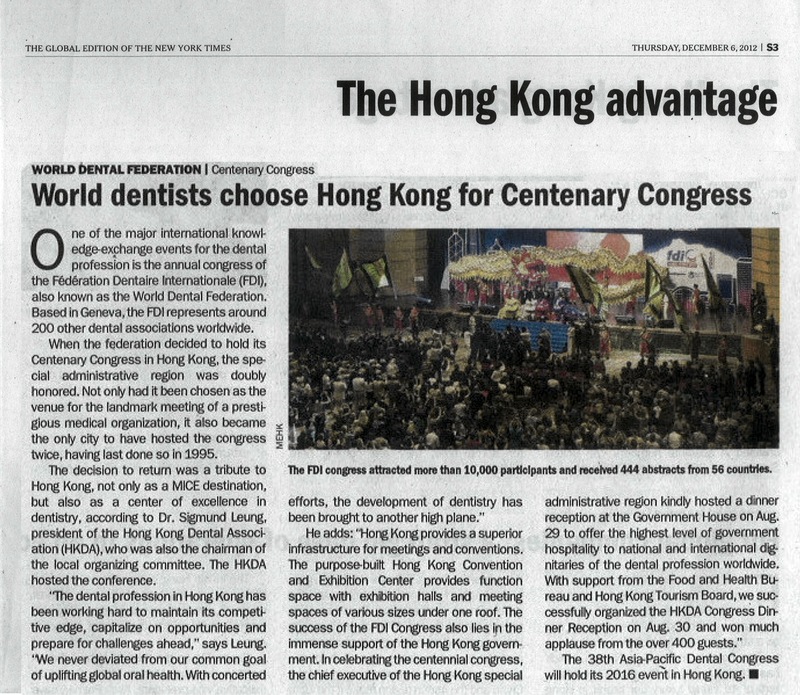 See you in Istambul, for the Centenary +1 FDI Anual World Dental Congress.